They are made from a base of apple vinegar and spices such as mustard, cloves and cinnamon. I have six varieties. They are made from a base of apple vinegar and spices such as mustard, cloves and cinnamon. I have six varieties. Depending on the season of the year, of: Pear, Strawberry, Peach, figs. Throughout the year: Mango, berries. 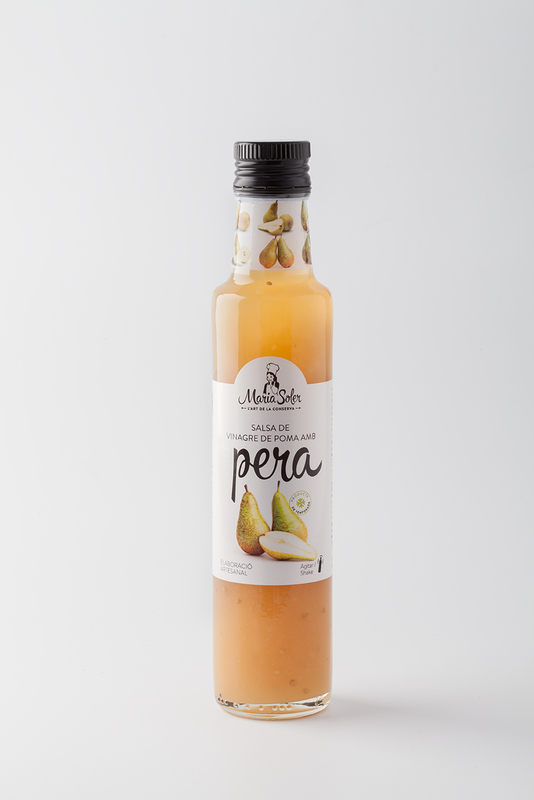 Apple vinegar (51%), pear (27%), sugar, cinnamon, mustard and clove.